Onexim Group, owned by Russian billionaire Mikhail Prokhorov, will pay $500 million for a 50% minus one share stake in Russian investment bank Renaissance Capital. Moscow based Renaissance was founded in 1995. It has become a Russian investment banking leader, and expanded significantly in recent years into Africa and the Middle East. Renaissance Group and Onexim Group have said in a joint press statement that the deal will be closed once all regulatory approvals have been obtained. The Renaissance Group will continue to own Renaissance Investment Management, Renaissance Credit and Renaissance Partners. It will also continue to manage Renaissance Capital. 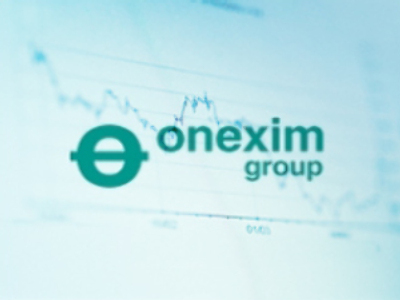 Onexim will nominate three directors to Renaissance Capital, and influence strategic decision making. He added that talks had commenced several months ago and been brought forward by events in global financial markets.